WWT is open to all members of the club regardless of ability or speciality and is an excellent way to bond with fellow athletes. Training programmes are set for each athlete, with a mix of sessions specific to their event and training all together as a group. Although we train hard, there is plenty of time for ice cream, sunbathing and a night out or two. 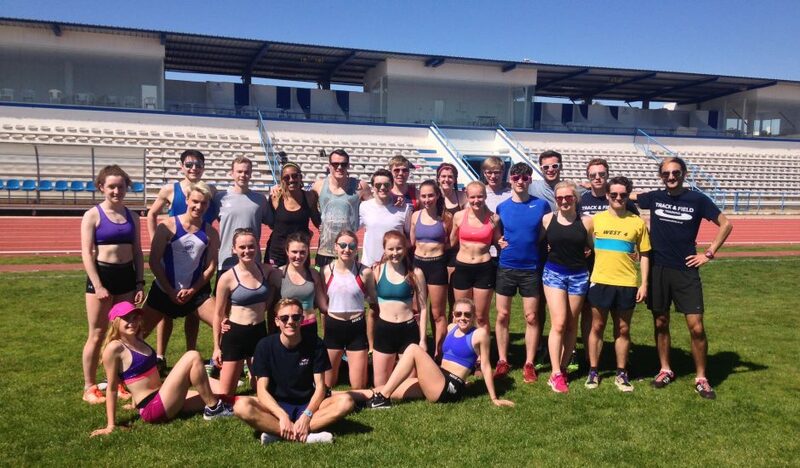 In 2018, we ventured to Vilamoura with a fantastic group of athletes. 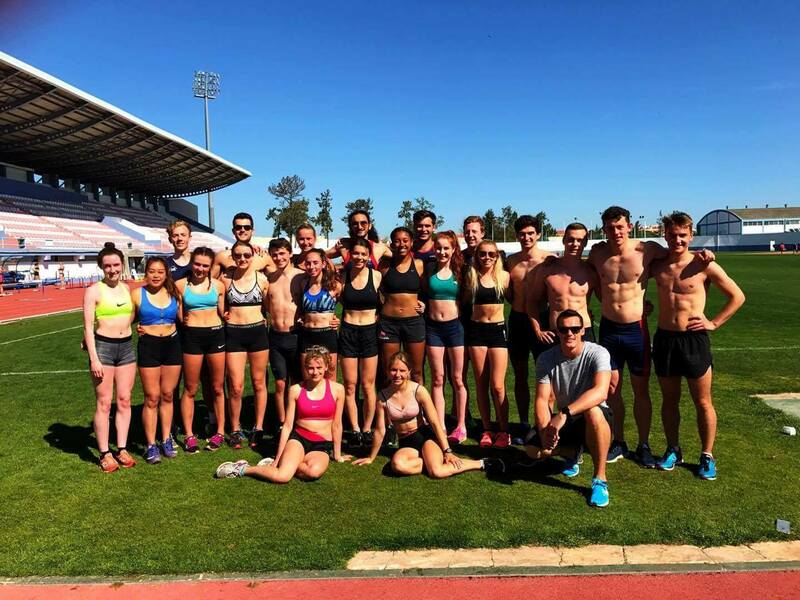 Previously the club has traveled to Monte Gordo, which offers something for everyone with long beaches and trail routes for the cross country runners and a full 400m track, indoor track, throws fields and jump pits for the athletics.